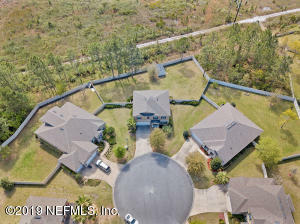 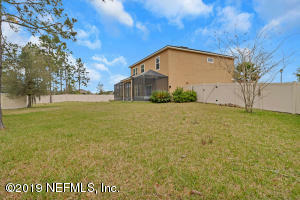 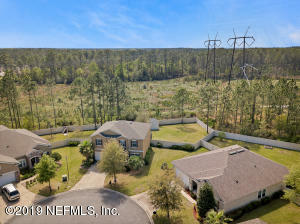 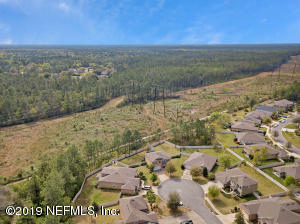 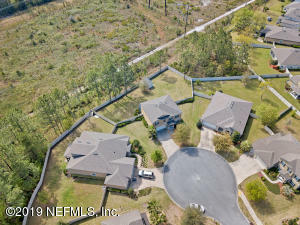 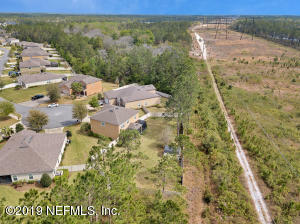 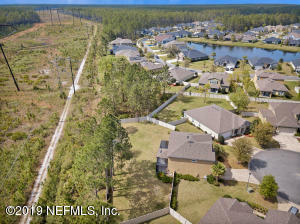 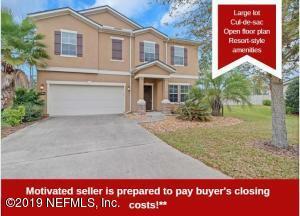 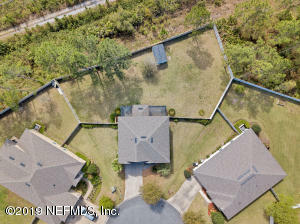 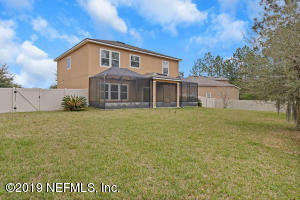 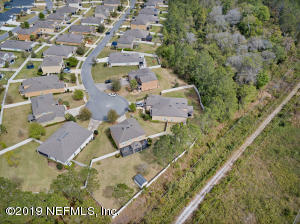 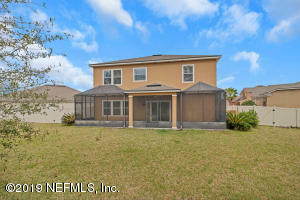 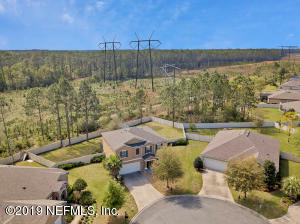 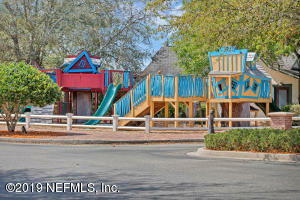 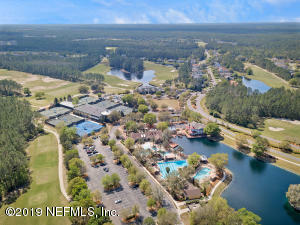 One of the largest Lots plus Huge screened patio! 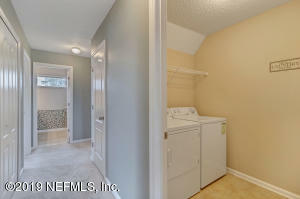 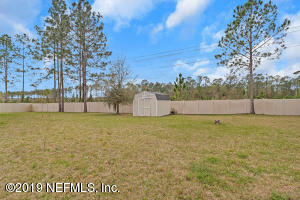 Perfect for entertaining family and friends Home has one of the largest fully fenced back yard in community. 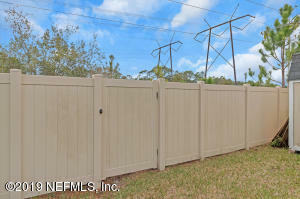 Gate leading out to nature preserve. 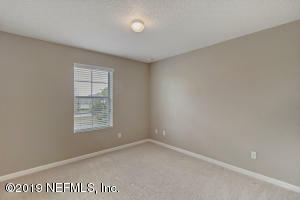 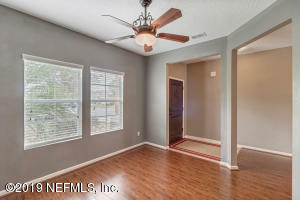 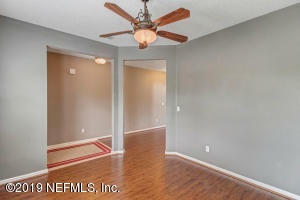 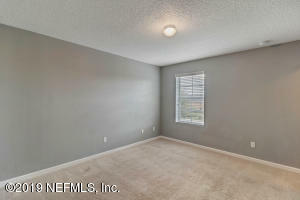 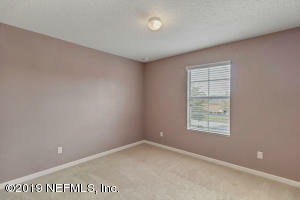 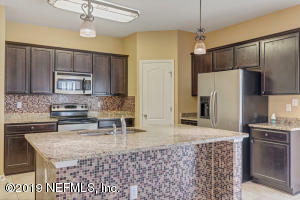 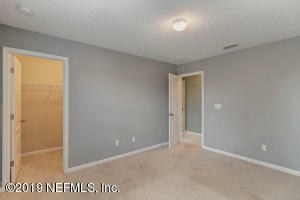 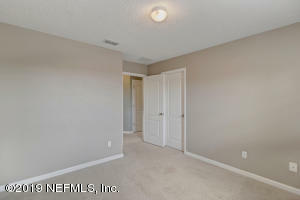 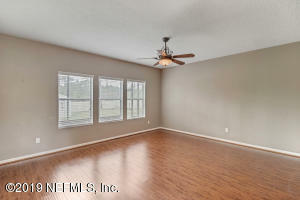 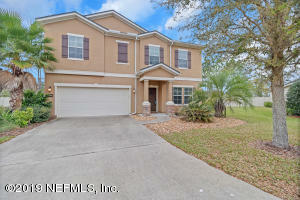 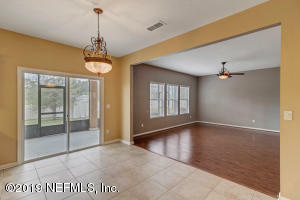 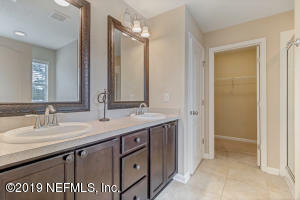 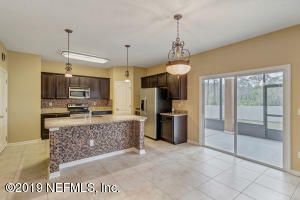 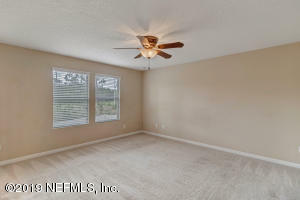 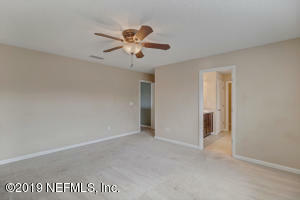 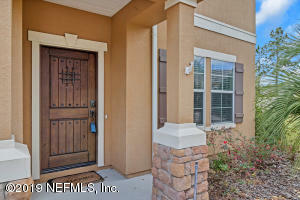 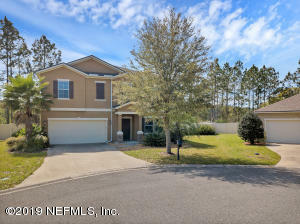 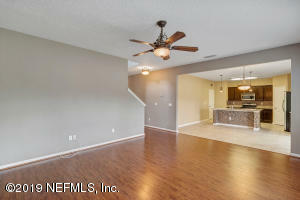 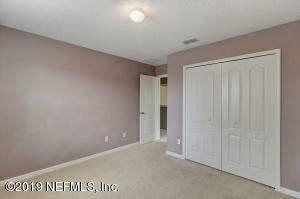 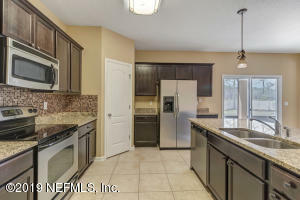 Open floorplan with Beautiful kitchen island, overlooking great room, Home sits at the end of Cul-de-sac. 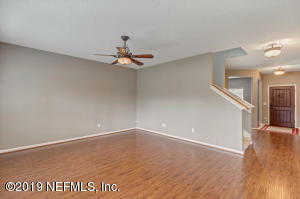 Down stairs flex room for home office. 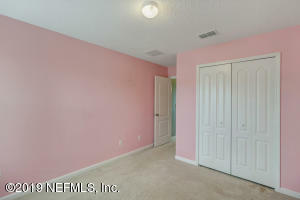 All bedrooms on second floor. 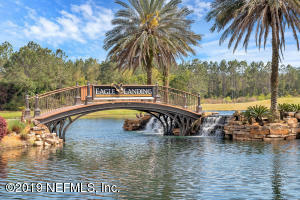 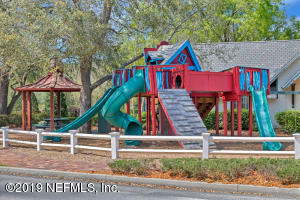 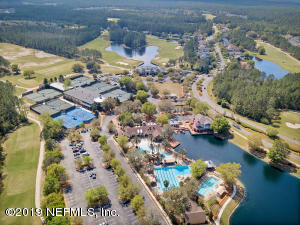 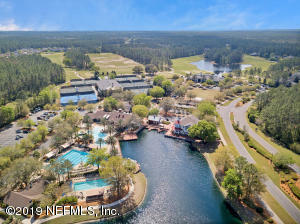 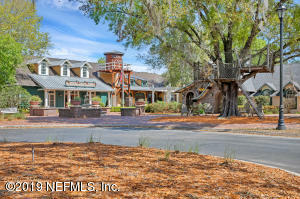 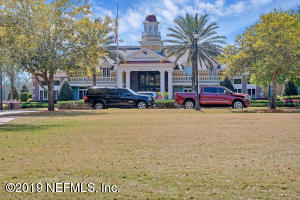 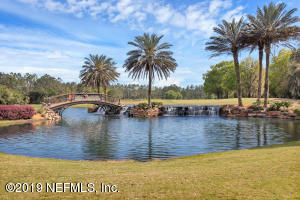 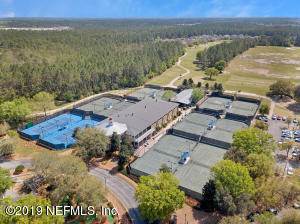 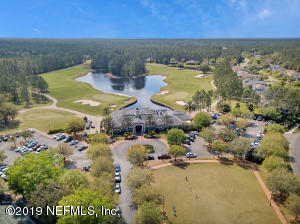 Amenities for this Resort-Style Golf & Family Community include Golf Course, Clubhouse, Swim Park, Athletic Club, Hiking & Biking trails, & Parks & Playgrounds. 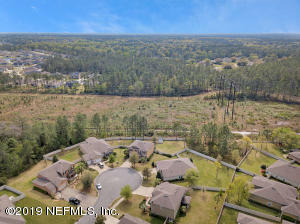 Jennings State Forest is just minutes away! 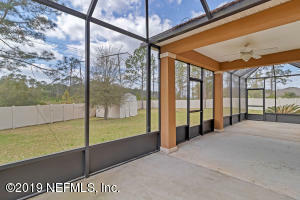 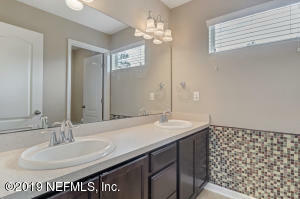 This home has been on the market since Mar 16,2019. 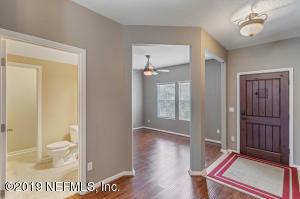 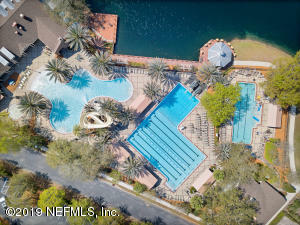 Courtesy of CROSSVIEW REALTY.